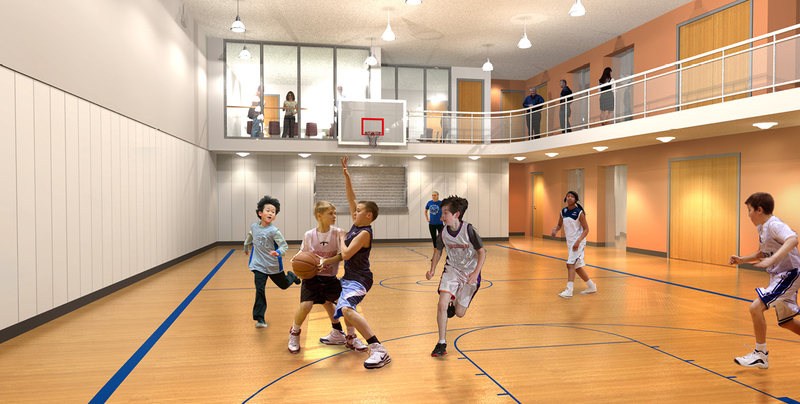 Salvation Army North Toronto Community Church - Strasman Architects Inc.
Hatch Mott MacDonald as Consultants to Metrolinx prepared a preliminary or Conceptual design for a new building to replace the existing Salvation Army Church at 7 Eglinton Avenue East to accommodate a fresh air ventilation shaft and a second exit or emergency exit at the East end of the new Eglinton Crosstown station located at Yonge Street and Eglinton Avenue. 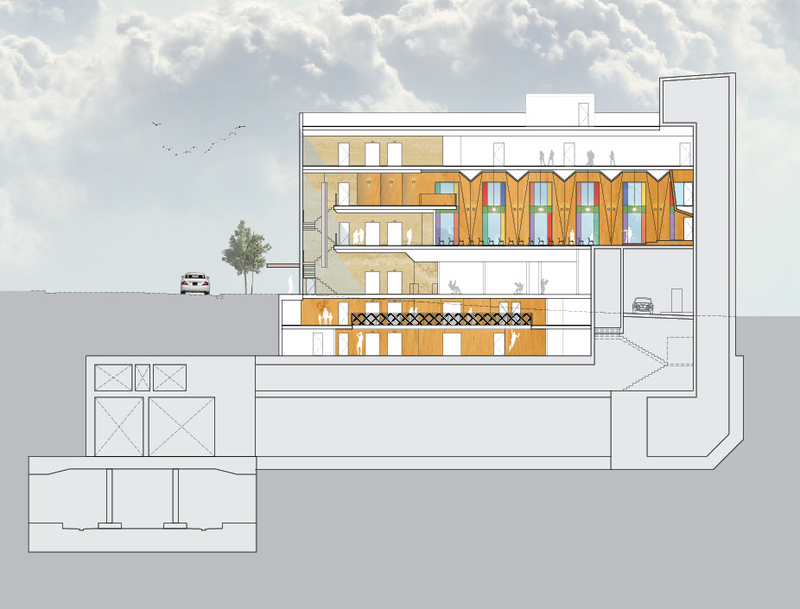 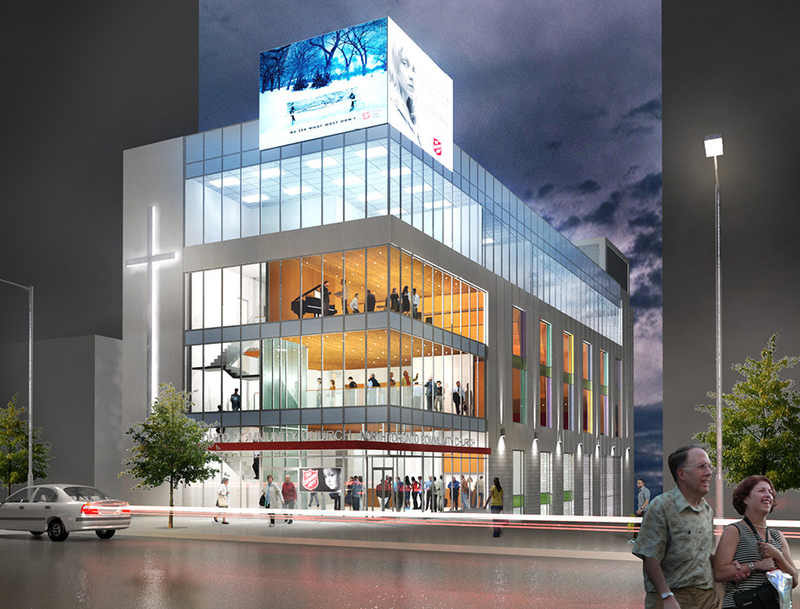 After being presented with the proposed plans by Metrolinx, the Salvation Army retained the services of Strasman Architects Inc. as Advocate Architect to act on their behalf to assess their existing space, project their future space requirements. 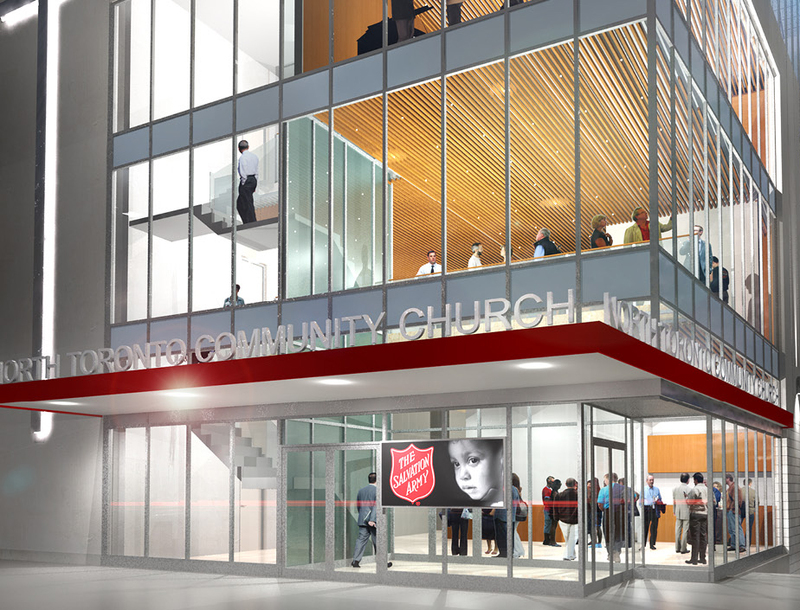 The Salvation Army North Toronto Community Church has been on the site for 126 years. 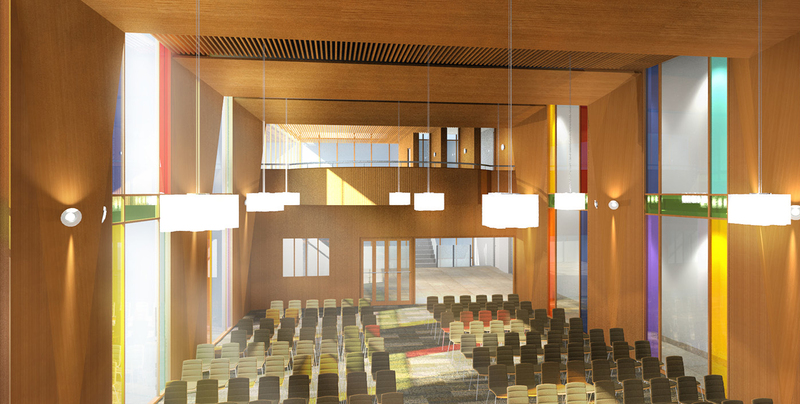 A Functional Program Study was conducted to define the space requirements for the new church. 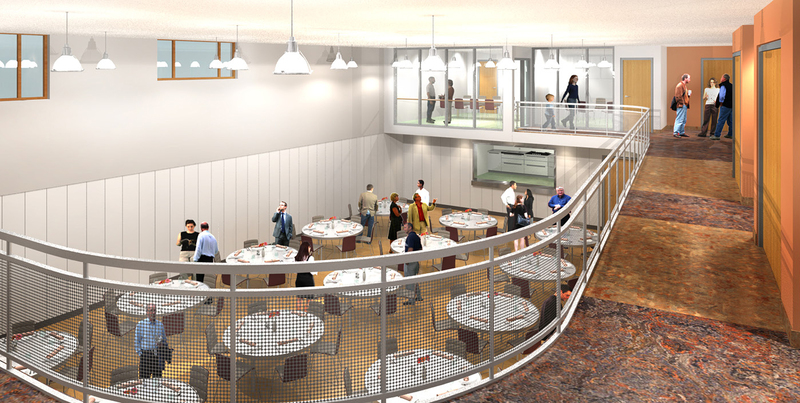 This was under taken through written survey and consultative meetings with the stakeholders and user groups to evaluate the existing space’s functional program. 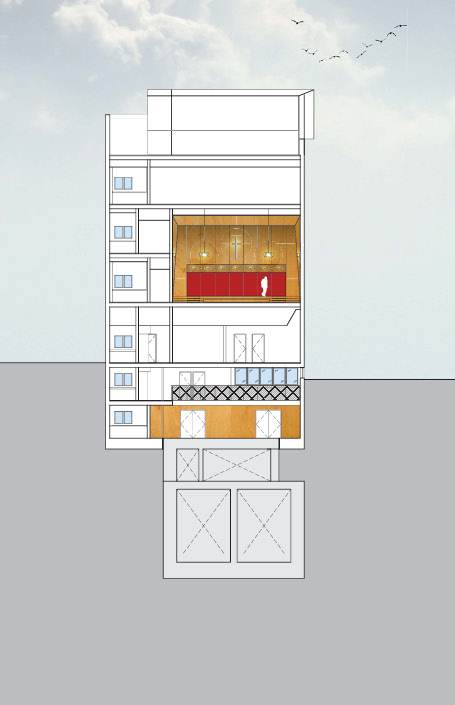 A survey and inventory of the existing physical space and contents was conducted and evaluated in relation to the defined program functions of the room.